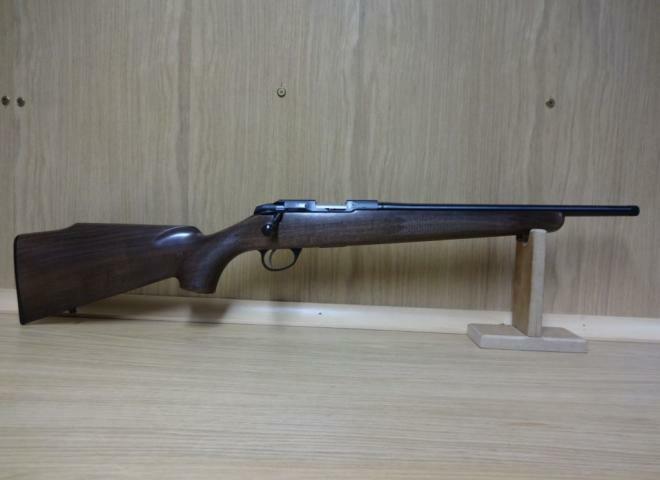 The lovely walnut stocked model by the top quality manufacturer. Barrel is ready threaded with 1/2" thread for a moderator. Steel work lovely deep bluing, and ready grooved for scope mounting. 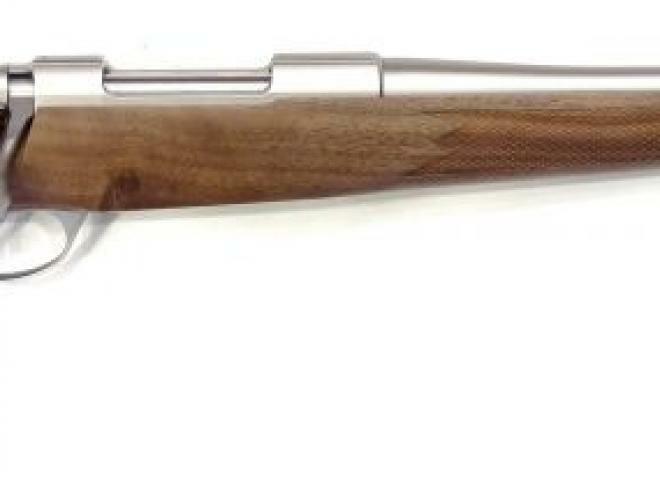 Sako A2 .22-250 has a Hart custom barrel with 1 in 14 twist rate and Grade 4 Black Walnut stock with colour case hardened pistol grip cap. Not screw cut. A nice outfit . Comes complete with a Jet Z compact sound moderator, Apex Alpha mount on Opti Lock bases. Purchase with confidence form a family run business with 30 years experience. New, With Box and Detachable Magazine, 14x1 Thread. A good condition synthetic stainless mod 85 with Northstar stainless moderator. Save £700 when compared to the price of this outfit new. With walnut stock and blued metal parts. 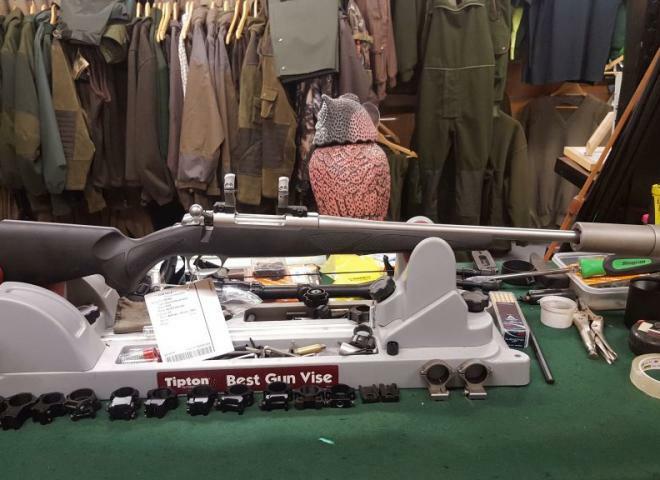 Legendary Sako accuracy, smooth bolt action and perfect balance. 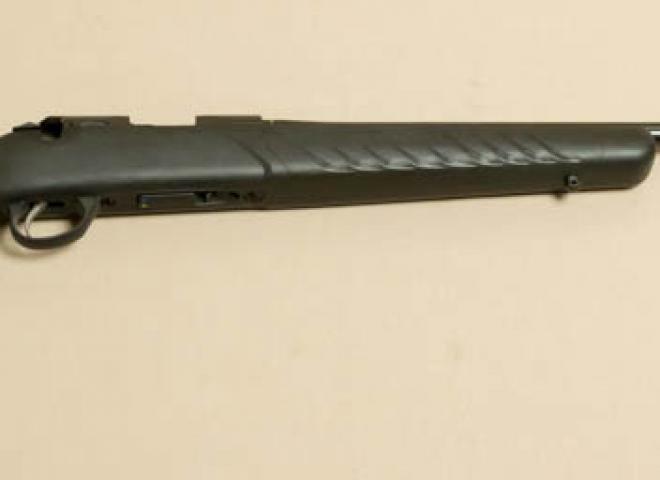 Ex Display Model fitted with a black synthetic stock with a rubber touch finish, blued 20" barrel which is threaded for a sound moderator and a detachable magazine. Includes Swarovski Z6i Scope 3-18 x50, Opti Lock Bases and Rings for Sako. 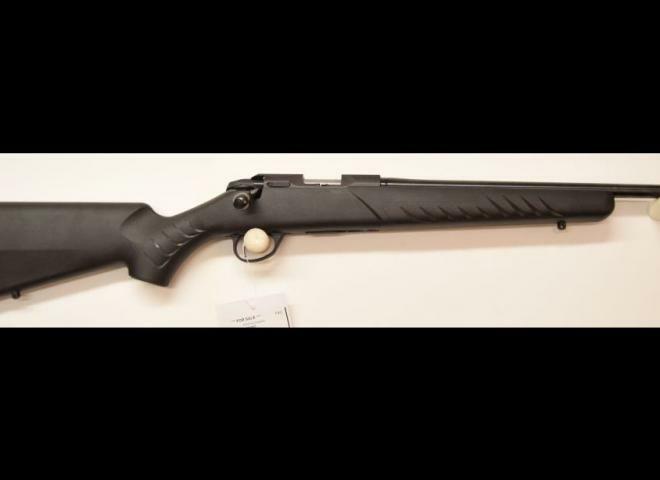 Buy this TRG and receive a Talley 20 MOA Picatinny Rail and 100 .308 cases FREE OF CHARGE. 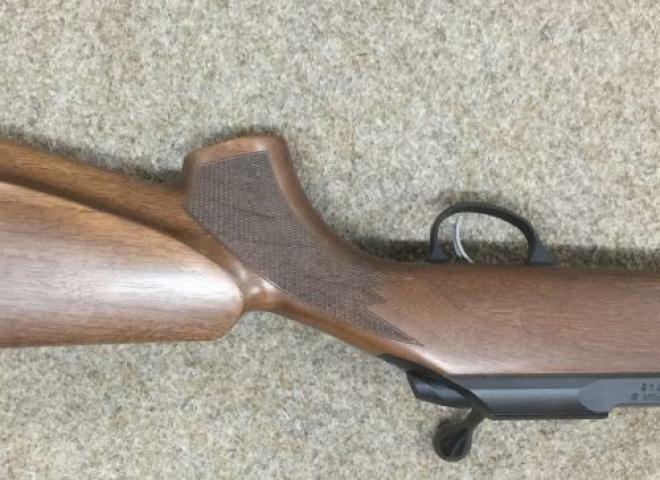 This rifle has a 1:8 Twist Rate. 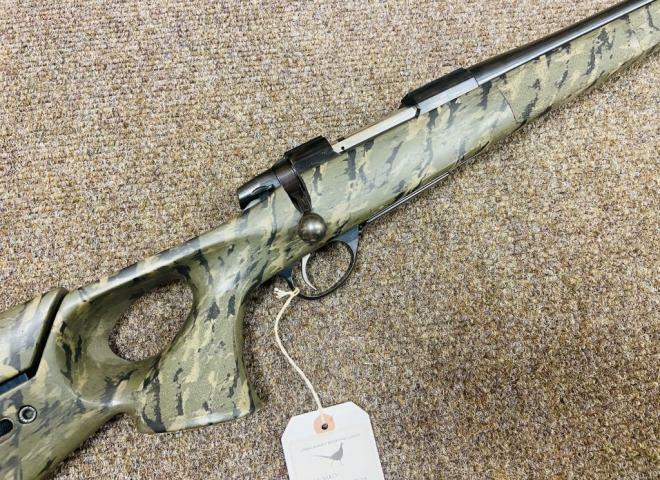 Outstanding SAKO quality and precision in the form of this 85 S synthetic / stainless with a threaded barrel making this great rifle sound moderator ready. Fantastic condition with loads of extras . FULL KIT INCLUDING MEOPTER 3-9-42 SCOPE, SOUND MODERATOR AND SLING. 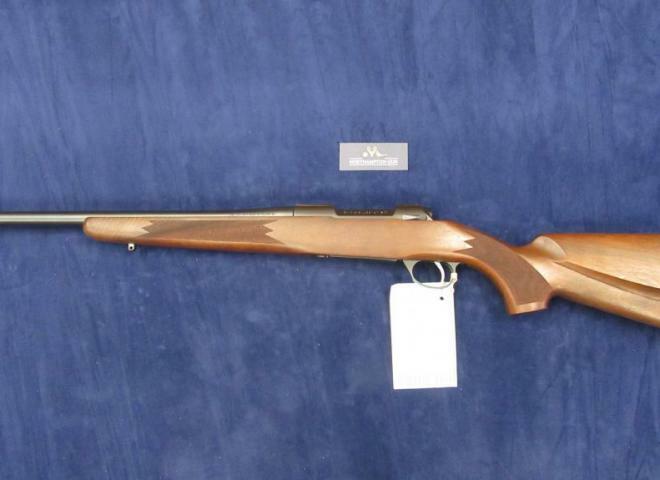 Sako Hunter wood blued 85S bolt action 308 with MT. Excellent condition with little use. 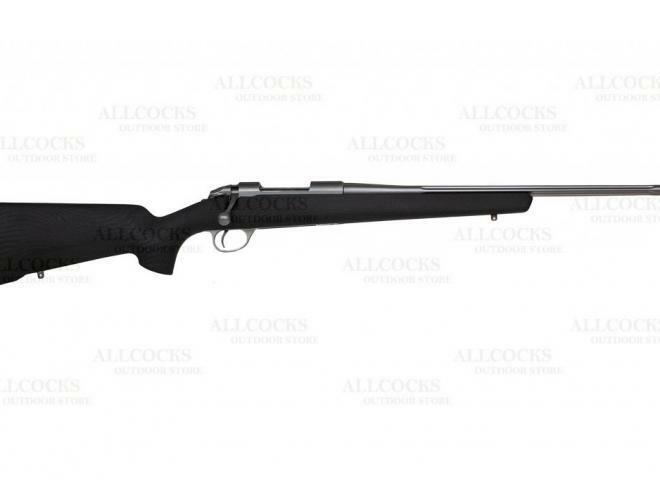 Includes Weaver Challenger 3-9x40 scope, mounts and sling. Gun has done no shooting. 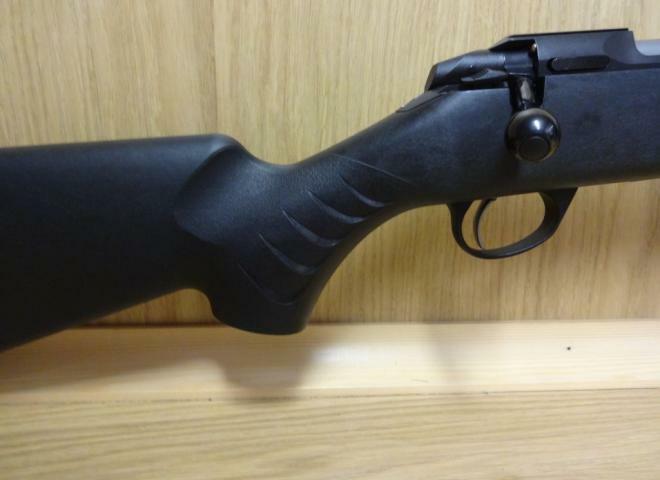 Sako Finnfire II range of rimfire rifles are built to a very high standard and is very accurate.